Size of this preview: 345 × 599 pixels. 2. No one, apart from Joseph Reeves, has actually tried using this; it works fine for him on a daily basis. current 19:48, 15 October 2008 882 × 1,531 (131 KB) Kempelen (Talk | contribs) Charging stand photo including a Neo FreeRunner battery compatible non-nokia wall charger. 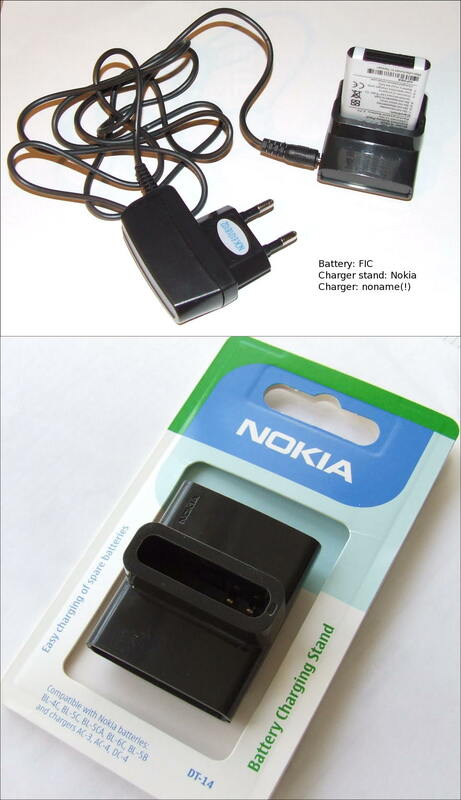 The Nokia Charging Stand is a pass-through device only. 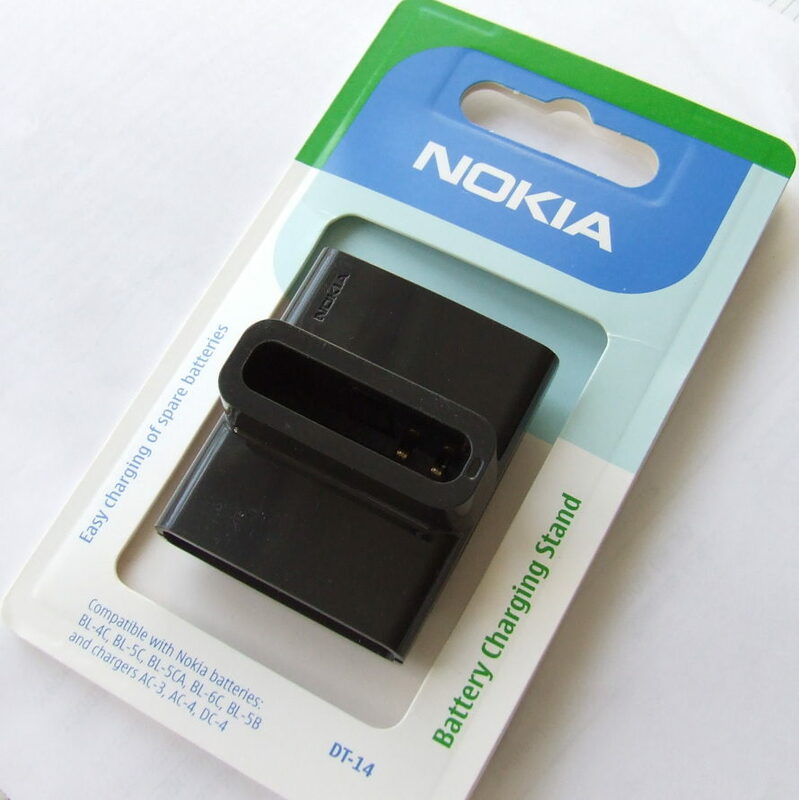 18:52, 28 September 2008 890 × 891 (83 KB) Kempelen (Talk | contribs) Charger for Nokia BL-5C, which is said to be compatible with the Neo FreeRunner battery. You can use this to charge if everything else fails. This page was last modified on 26 October 2008, at 00:01.